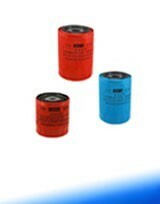 Laidong 4L22 Filters. The listed filters are common to this engine however the actual filter fitted to your engine may differ as it depends on which housing was fitted at the time of manufacture. Air filters are generally specific to the equipment this engine is fitted to.